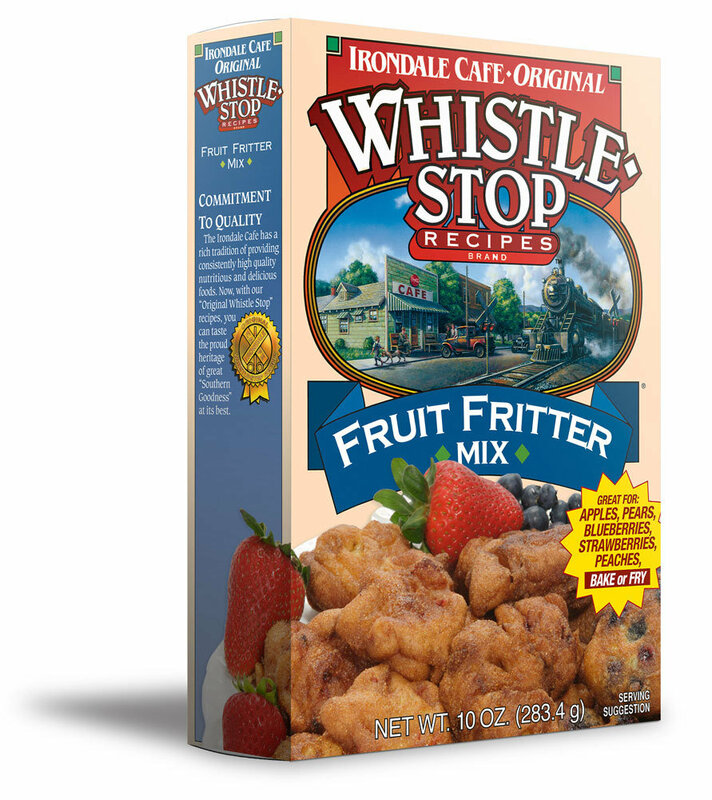 WhistleStop Fruit Fritter Mix is our newest batter product. They can be served as a delicious side dish to any meal or as a dessert dish on their own. Separate instructions are provided for pan frying or for baking in muffin tins, as well as for fried, sliced fritters. Great with apples, pears, blueberries, strawberries, peaches—even pineapple or blackberries.